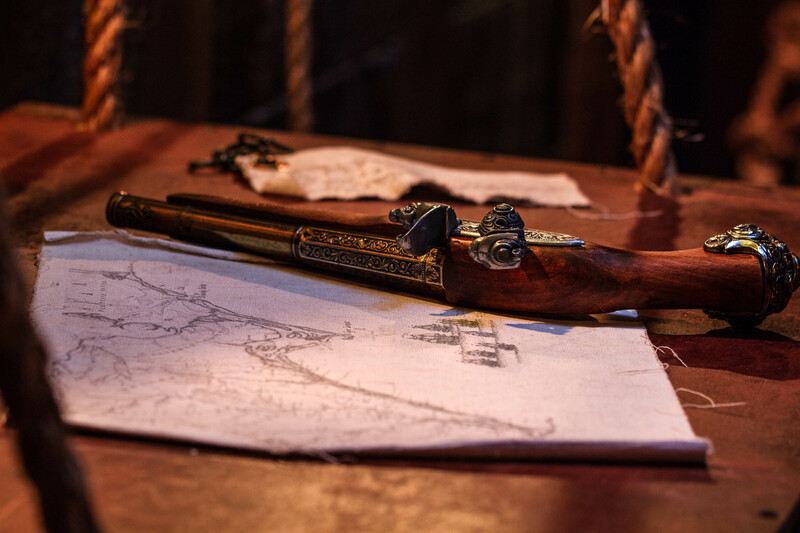 In anticipation of the first mate’s treachery, Captain Fulton “Slaughterneck” Radcliff managed to escape the Lark, his beloved ship, onto an island where he waits for your help to plan his revenge. 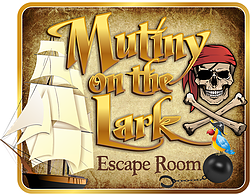 As Slaughterneck’s sympathizer, you have been taken prisoner during the mutiny on the Lark! 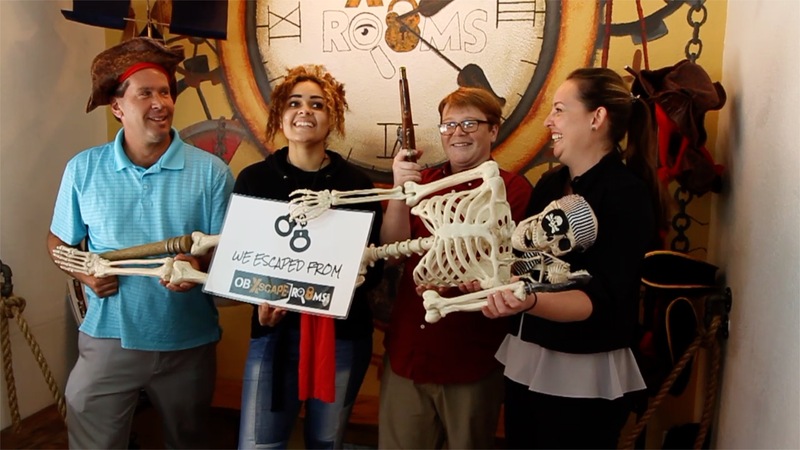 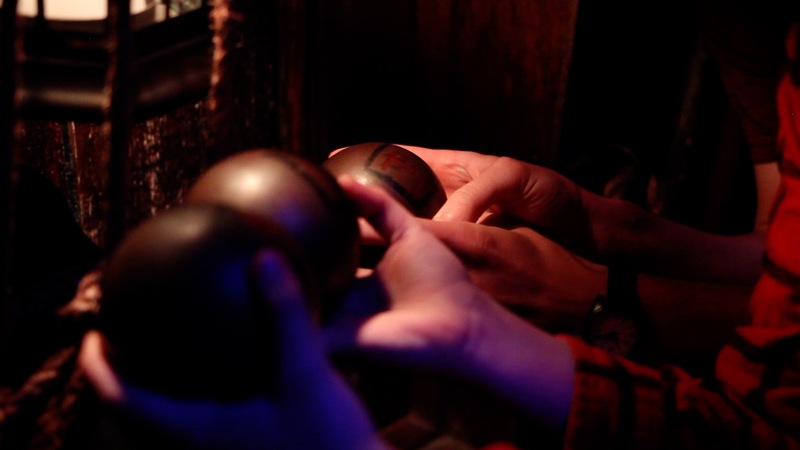 Before the Captain escaped, he made sure all his loyal crew would be able to escape the brig too! 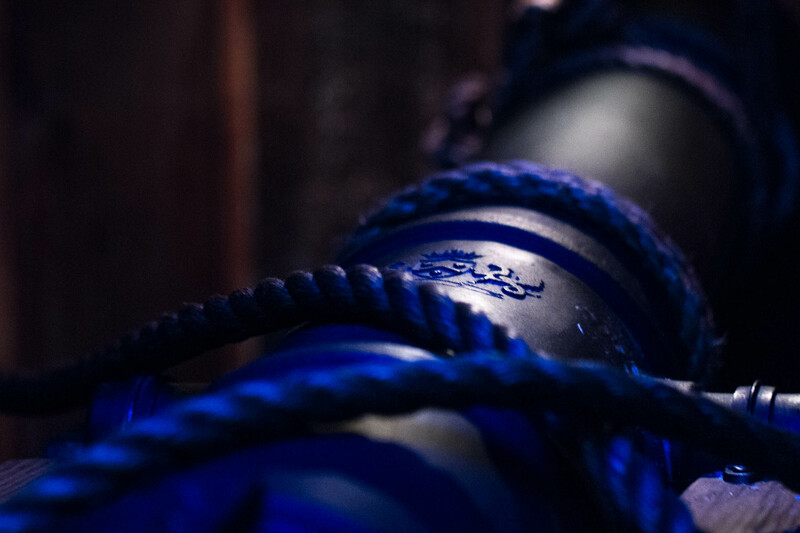 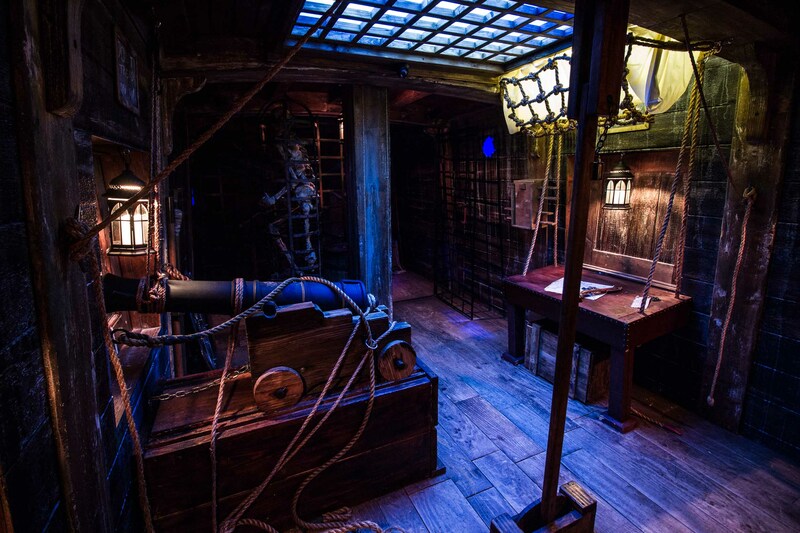 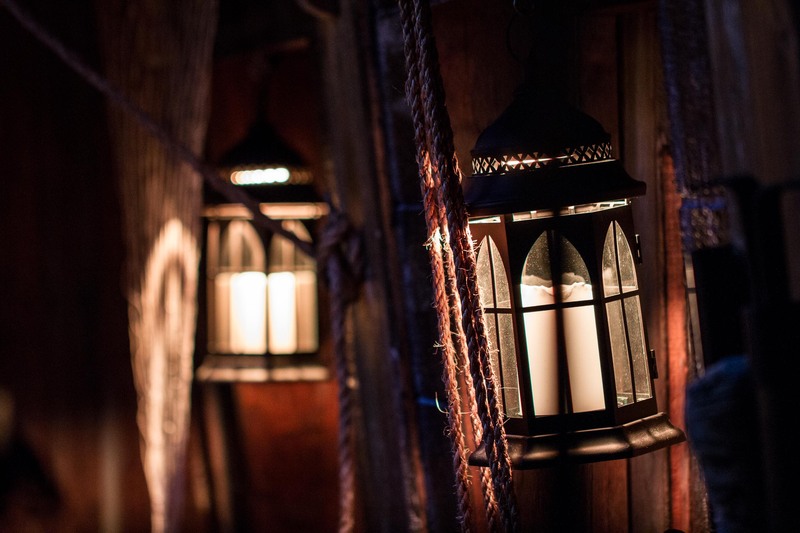 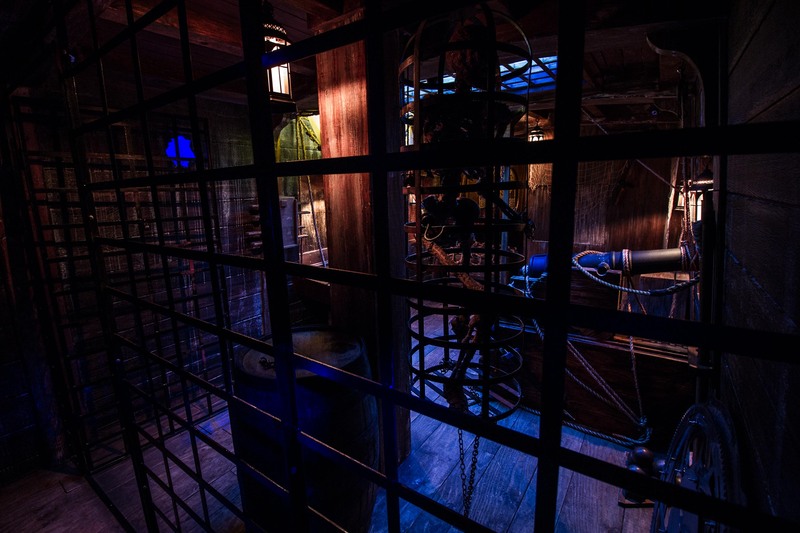 Your loyalty to the Captain has secured you a spot in this secret escape plan! 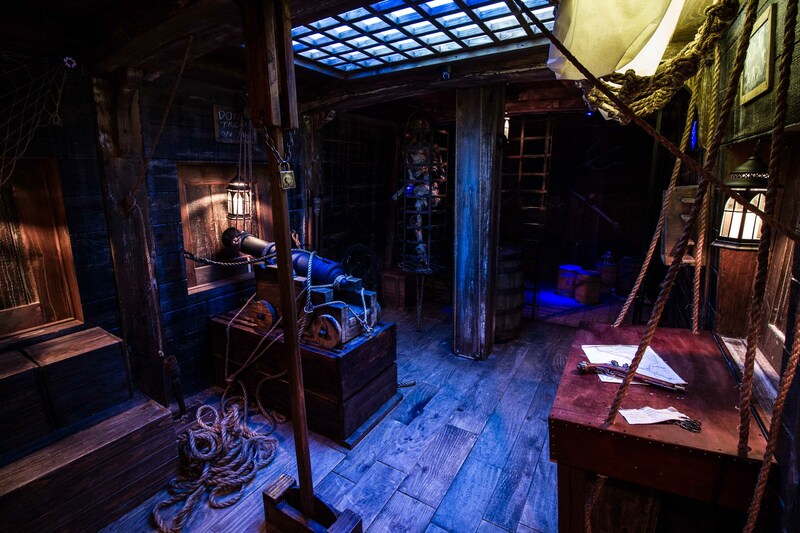 In order to not tip off the first mate, the Captain left hidden clues to aid you in your escape. 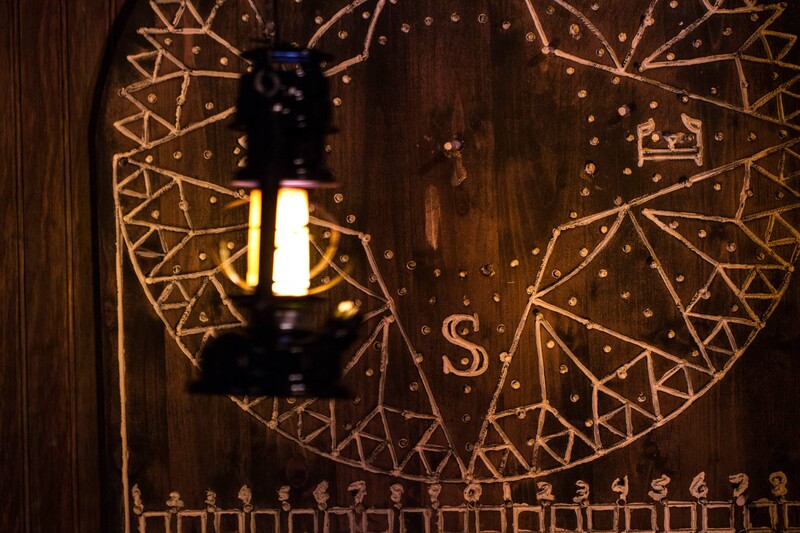 You have until the hour glass to escape.